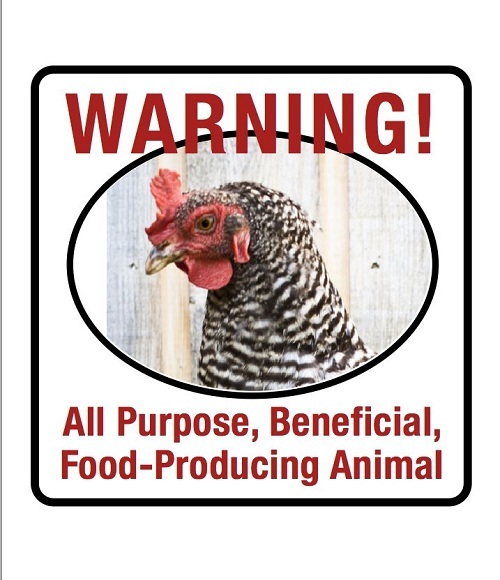 CLUCK: CLUCK on facebook & twitter, Court & Oprah, too! 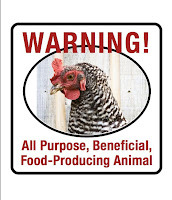 CLUCK on facebook & twitter, Court & Oprah, too! 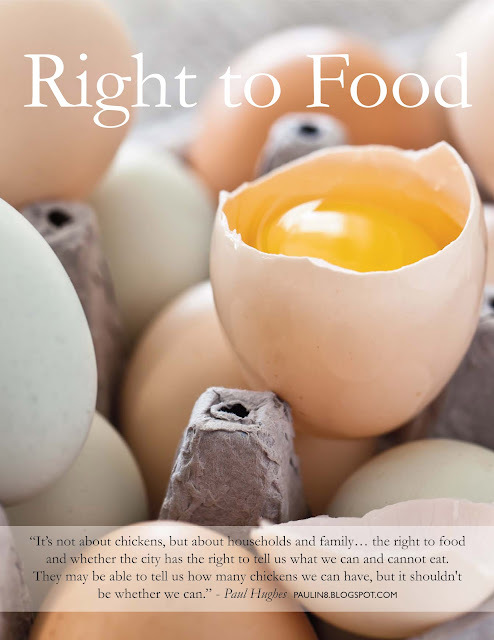 Whatever you choose to call it, CLUCK is a huge part of the Canadian conversation and influencing food/sustainability/resilience/ag policy across Canada and North America. You can get involved in the conversation by joining one of many facebook groups/pages or by following us on twitter. Who knew? 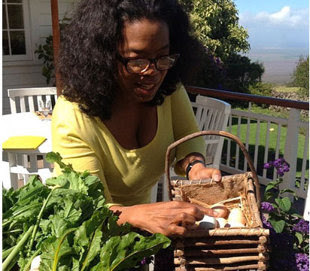 Oprah Has Hens! The Canadian Right to Food Trial is back in Court of Queen's Bench, Calgary, Alberta, on Friday, 11Jan2013.